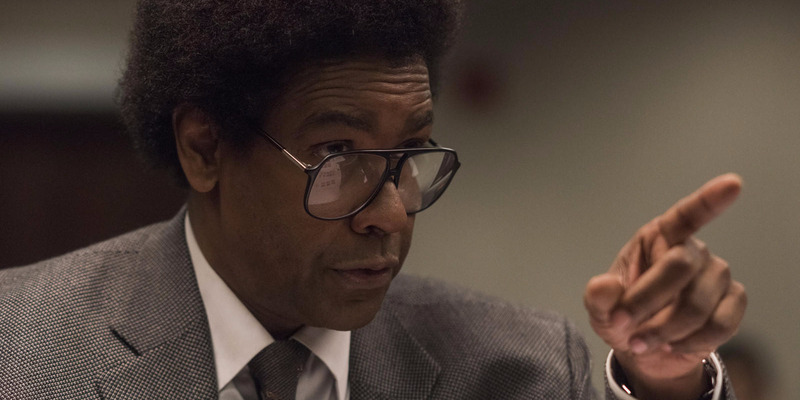 Director Dan Gilroy had only Denzel Washington in mind to star in “Roman J. Israel, Esq.” If the actor had declined to be in it, Gilroy wouldn’t have made the movie. Gilroy also had an unconventional method of letting Washington be involved in every aspect of making the movie. It has now led to an Oscar nomination for Washington. There’s always been an understanding on a Hollywood movie set: the director is king.